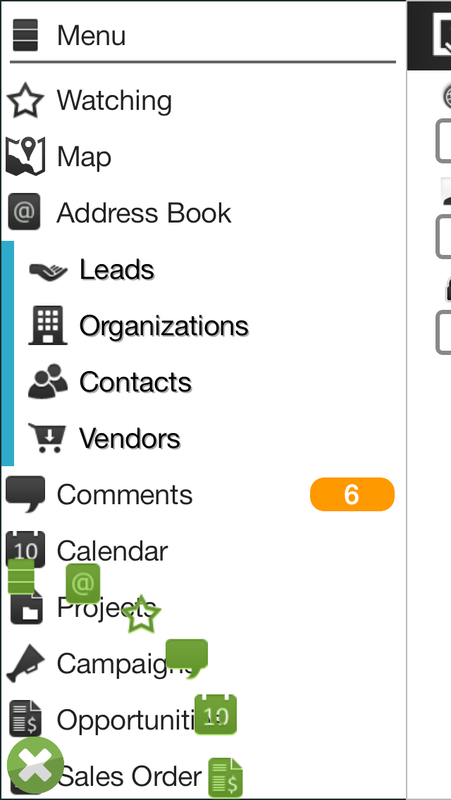 Do you want to try CRM TOUCH for vTigerCRM? 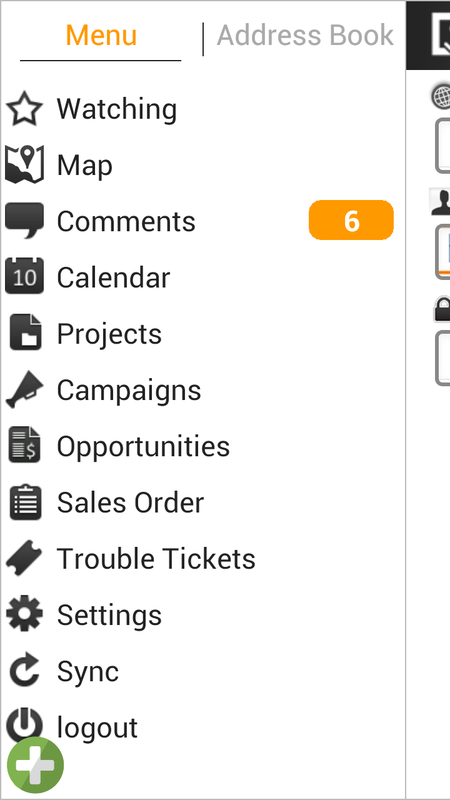 There is a trial of the paid app version of CRM TOUCH, for users that would like a demo version of CRM TOUCH. We can offer this through a trial account to users who would like to try us out before officially entering the system. Please contact us from the CONTACT FORM and tell us which you would like to use, the iOS version or Android version.